The March of Dimes notes that approximately one percent of babies are born with a heart defect. In fact, congenital heart defects (CHD) are the most common type of birth defect. Fortunately, there are a variety of foundations to help families and patients navigate the scary world of CHD. The Children's Heart Foundation (CHF) primarily works to support promising research in the area of congenital heart defects (CHD). They do their work primarily by fundraising and working closely with other CHD professionals to identify the most effective means of support. To find out more about their ongoing work, you can sign up for a newsletter. There are several ways you can get involved in CHF. Donations - You can simply donate by mailing your donation to the address provided. The site notes that 75 percent of donated money goes directly towards scientists for research. Local Chapter - If you want to be a bigger part of the CHD story, you can get involved in a local chapter. These chapters provide events, fundraising opportunities and support for families who are affected by CHD. Attend a Major Event - Throughout the year and across the nation, CHF sponsors a variety of fundraising events. If you are a scientist, you can apply for research funding by submitting an application. It should be noted they do not call for research proposals every year. If you are a family affected by CHD, the best way to get support through this organization is by contacting your local chapter. There are not chapters in every state, and the type of support varies. However, all offer information on CHD, and all support groups offer you an opportunity to meet families who have been through a CHD diagnosis. In addition, your local chapter can point you to additional, statewide resources. The Pediatric Congenital Heart Association (PCHA) is 'conquering CHD' through education, support, research, and awareness. They are almost like a clearinghouse of information and support, and they strongly urge others to take action as an advocate for CHD patients. Despite the name, you'll find that they also offer information for teens with CHD who are transitioning into adulthood. Meet with your lawmaker. The organization offers a help guide you through talking points about CHD as well as a handout on telling your CHD story. Find your state chapter. There are not chapters in every state, but the chapters offer patient support in a variety of ways on everything from living with CHD, to protecting the mental health of caregivers, to helping patients advocate with their doctors. PCHA provides a network of support via their state chapters. In addition, they encourage visitors to the site to share their CHD story. In this way, they provide a sort of online support network both for those who want to share, and those just starting their journey or learning more. Little Hearts, Inc. is a national organization that provides support for those affected by CHD, as well as education and resources. Their primary mission is focused on families and patients affected by CHD, so you'll find the organization to be especially helpful if you are just starting out on the CHD journey. The primary way that you can support this organization is through donations. Money you donate goes towards making their website, and providing member services. In addition, they offer a store where your purchase supports their overall mission of education, raising awareness, and providing services. They sell things like calendars, t-shirts, pins, and bracelets. People who want to take advantage of Little Hearts' support services need to fill out an application. Membership is free, but filling out the form is required if you want attend the picnic, be in the calendar, or take advantage of anything else they're offering. The membership form asks questions about your CHD journey and what type of support you are looking for, as well as questions about what type of support you're willing to provide other members. Little Hearts tries to connect families who live near each other. They provide furnished apartments for very low cost to families who travel to Boston Children's Hospital to receive care. They also provide grants to help cover expenses when needed. They work with a team at Boston Children's Hospital to support improved communication between doctors and caregivers. Their innovative approach is focused on improving outcomes for patients with CHD. The foundation supports music therapy programs focused on children who have CHD. There are several ways you can support this foundation, in addition to giving a donation. Visit their online store, Four Hearts Shop, to purchase clothing and accessories. One-hundred percent of your purchase goes towards supporting the Lindberg foundation's goals. The Lindberg Foundation offers several events throughout the year to support families affected by CHD. Many families attend events with scholarships, and you can donate to these scholarships. If you're into running, you can support their team for the Boston Marathon. Families who are traveling to Boston Children's Hospital for medical care for CHD can apply for a grant to help offset expenses. Grants include money for traveling expenses, money because you have already been at Boston Children's for longer than a month and need ongoing support, or you can apply to stay in one of their apartments. Many charities support children and their families who are affected by CHD. The Adult Congenital Heart Association (ACHA) exists to help adults with CHD through education and advocacy and by promoting promising research. 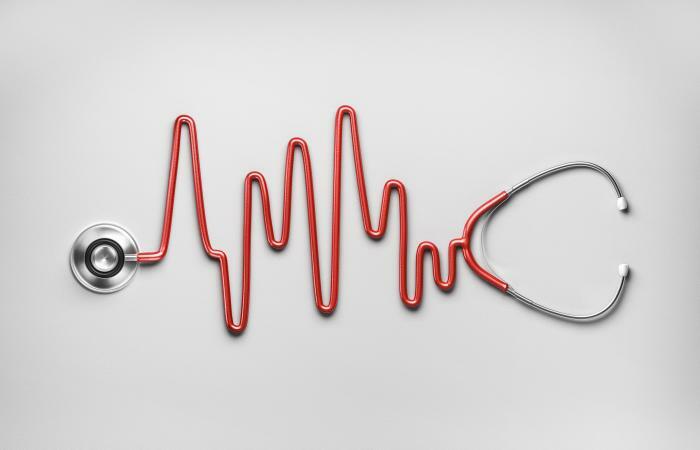 The organization provides support in terms of connecting CHD patients with appropriate physicians, offering information on insurance and care plans, and sponsoring research. There are several ways you can get involved in ACHA to make a difference, in addition to donating money. Help ACHA by helping fundraise money. You can participate in a fundraiser or host one, and support is provided through ACHA. You can become an ambassador to support other families and patients with CHD. Ambassadors are trained and generally have CHD themselves. ACHA provides a variety of ways in which you can volunteer. The primary way that ACHA helps individuals with CHD, is through membership. Joining is free, and membership provides you with access to a monthly newsletter along with a host of resources for helping you live life to its fullest. 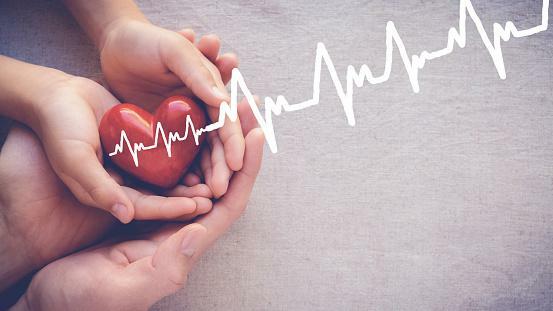 In addition, the ACHA sponsors the Heart to Heart program, which seeks to connect CHD patients and families with trained peer counselors to help provide support, discuss treatment and care options, etc. The vast majority of CHD charities are supported by patients and family members of those with CHD. Through advocacy, education, fundraising, and supporting research, many of these charities hope to eradicate CHD completely. Find your cause and get involved today.